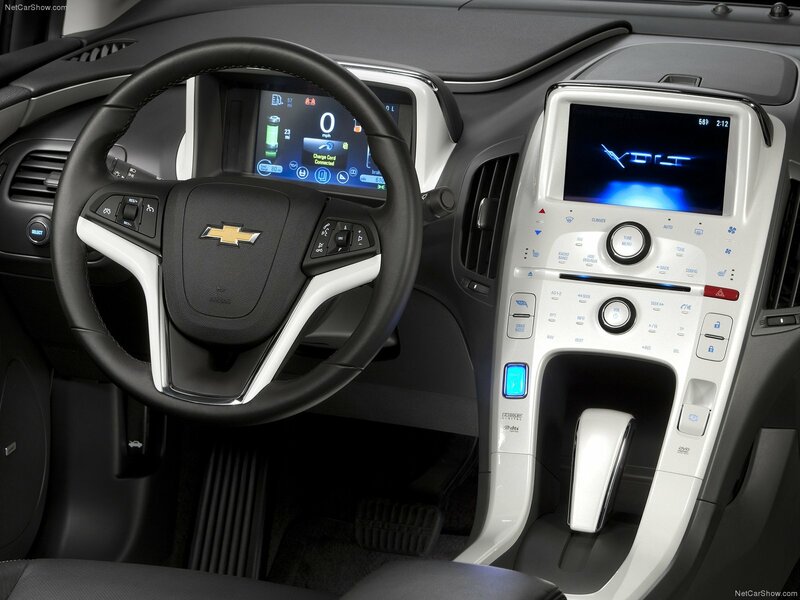 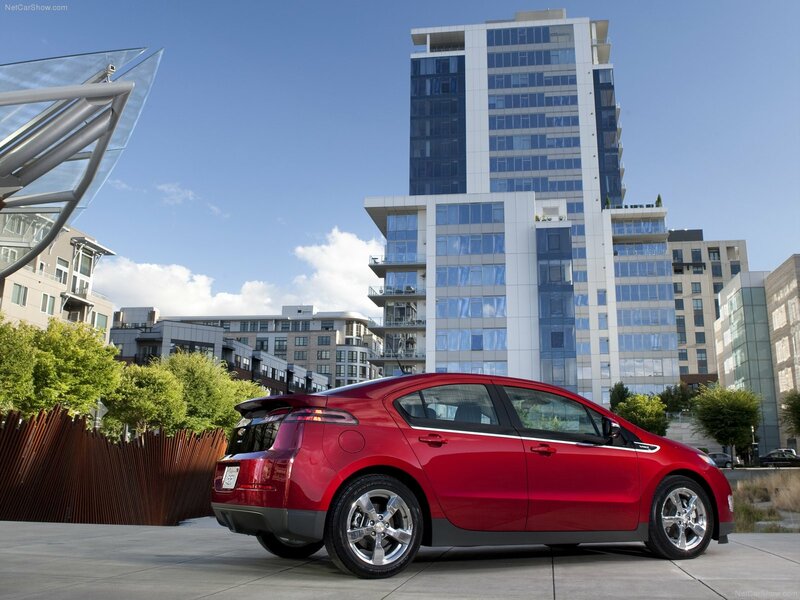 Chevrolet Volt - car produced by General Motors corporation. 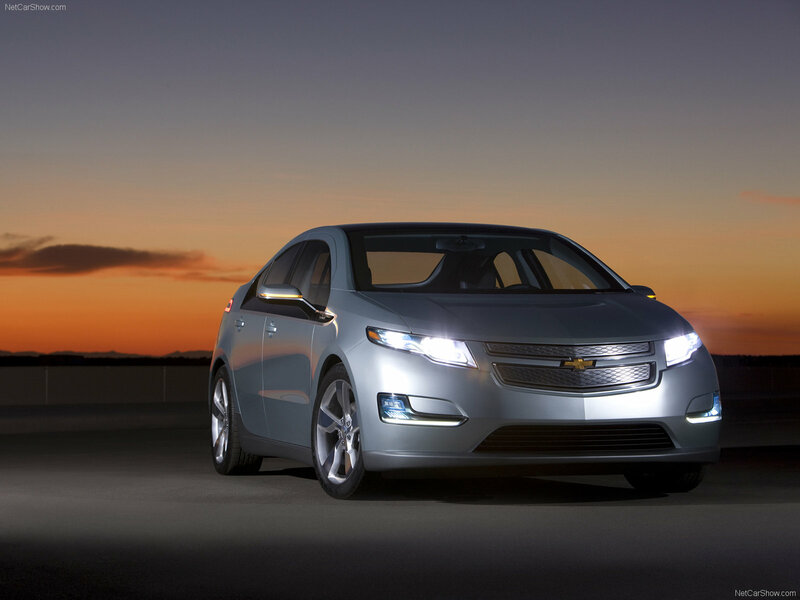 First presented at the North American Auto Show in Detroit in 2007. 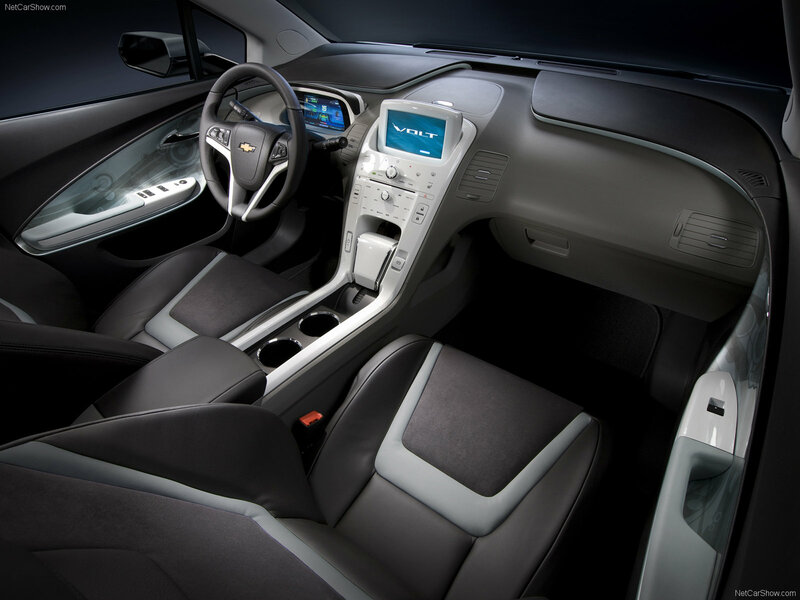 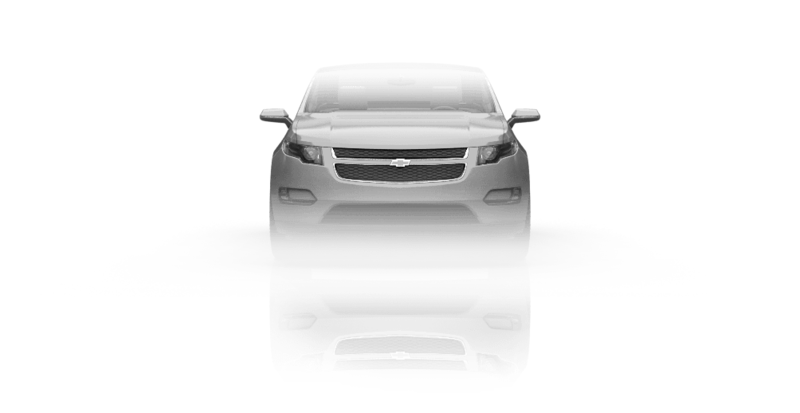 Volt is based on a new family of hybrid systems - Voltec. 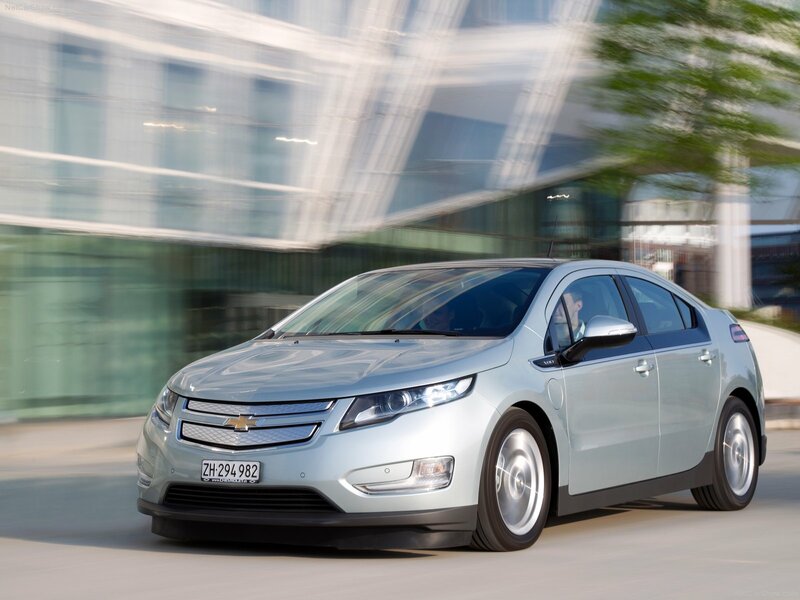 The vehicle is equipped electric generator driven internal combustion engine output is 53 kW, 1.0 l, 3 cylinder. 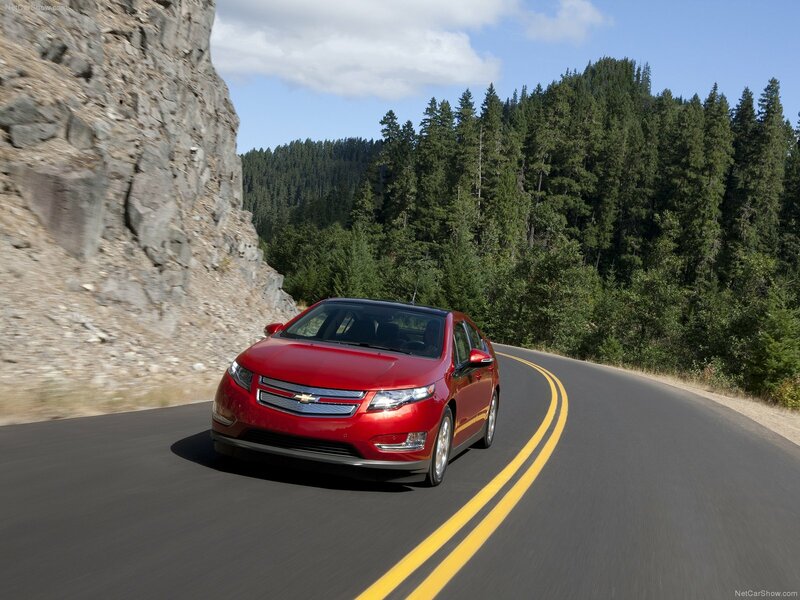 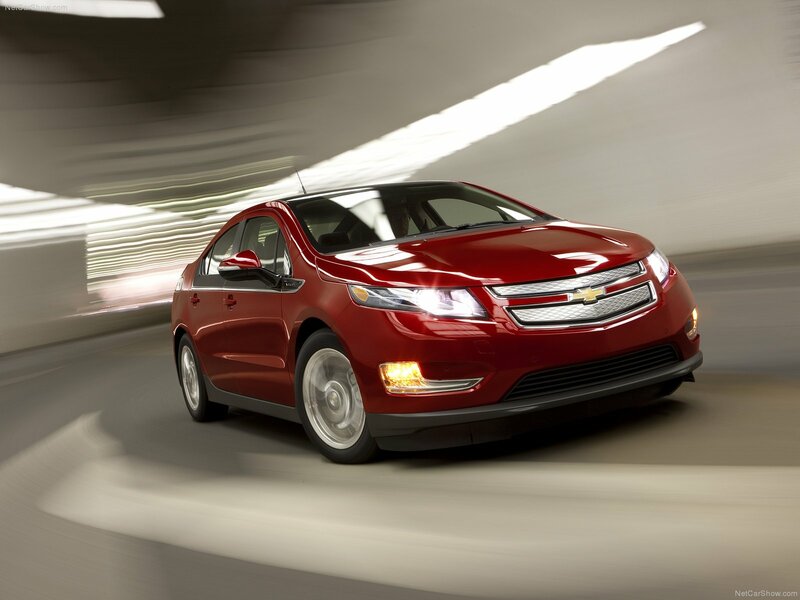 In January 2011 at the Detroit Auto Show Chevrolet Volt was named car of the year.